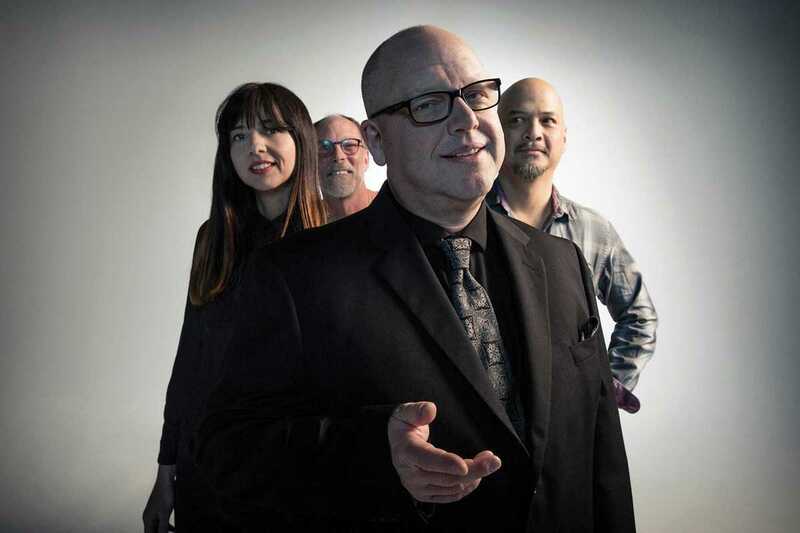 Ever the iconoclasts, as eclectic as intense, profoundly daft: the Pixies are back, again, extending their post-reunion hurrah with a new album, a tweaked lineup and a European tour. Black Francis, Joey Santiago and David Lovering are now joined by the soprano calls of Paz Lenchantin to reproduce brand spanking new material from their 2016 LP Head Carrier, as well as innumerable off-key anthems, bizarre b-sides and curious covers. The setting might be impersonal and the tickets a fair investment, but this troop are essential viewing.